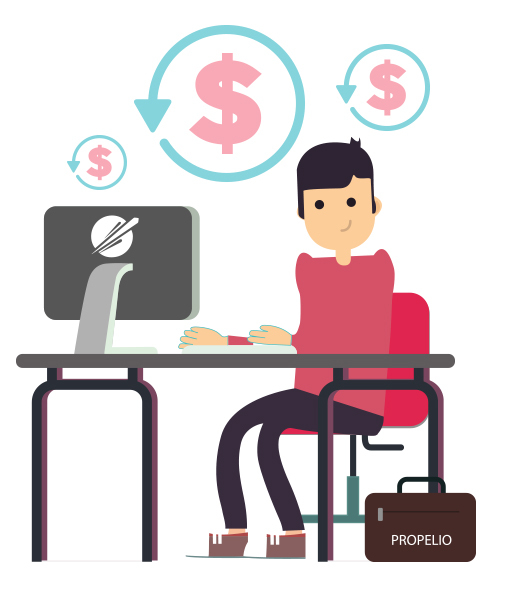 This is your first step in what we hope is a long and prosperous relationship with Propelio – The Live or Pre-Recorded Demo will take you through each feature, how it works and the value that you can expect from Propelio. 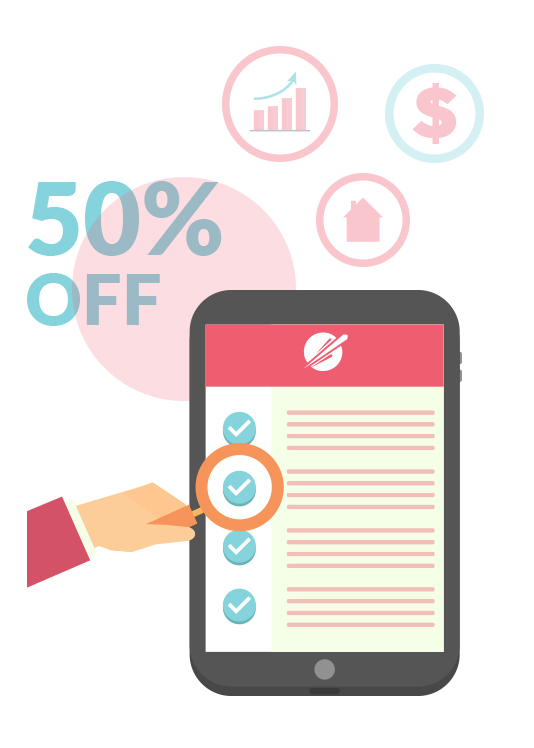 We give you 50% OFF Your First Month (total value $70 value) just for completing the demo on top of your 7 day trial (No credit card needed to sign up). If scheduling doesn’t work for the Live Demo, you can watch our pre-recorded 10 minute demo that will give you a solid understanding of how to get started. You can always schedule the live demo after if you need more info.